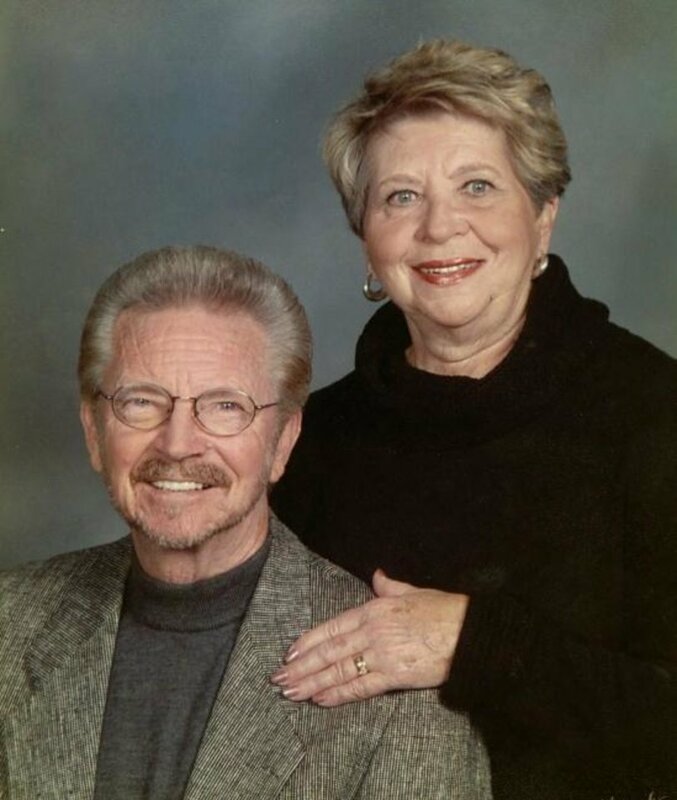 60 years: Marie and Bruce Love, of Pink, were married April 4, 1959. Here are some of the Oklahoma couples celebrating 50 years or more of marriage. To contribute information: Send an email to dlindauer@oklahoman.com with “Anniversary” in the subject line. Anniversaries will be published in print or online. Send mail to: The Oklahoman, Attn: Darla Lindauer, P.O. Box 25125, Oklahoma City, OK 73125. 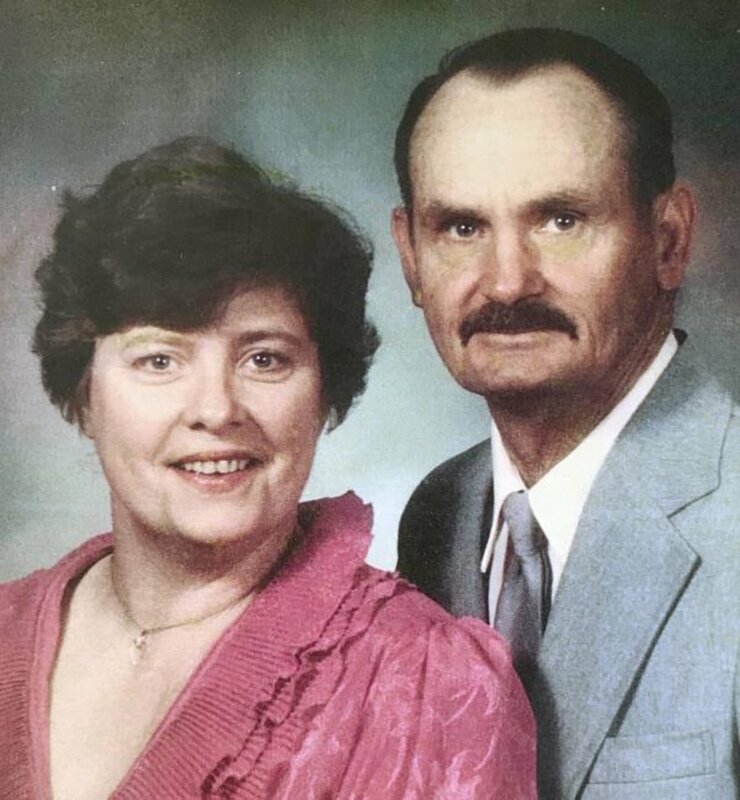 60 years: Carl and Joyce Smith, of Purcell, were married April 19, 1959.